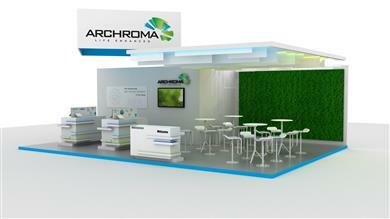 Archroma, a global leader in color and specialty chemicals towards sustainable solutions, will be at Techtextil to launch its latest innovations and system solutions aimed to help textile manufacturers with optimized productivity and/or value creation in their markets. 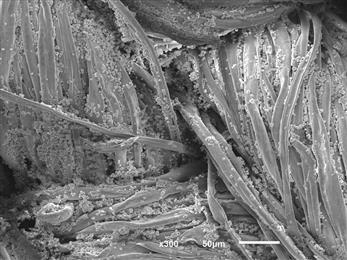 Beaulieu Fibres International, Europe’s largest producer of polyolefin fibres, was nominated for the 2019 essenscia Innovation Award for its recently introduced UltraBond fibre. Archroma, a global leader in color and specialty chemicals towards sustainable solutions, will be at China Interdye to present its system solutions for optimized productivity and/or value creation in textile coloring and manufacturing. The EU-funded Project, in which Devan Chemicals is a key partner, held a kick off meeting on 20-21 February 2019 at the EU Commission in Brussels, Belgium. The project consortium, led by Belgian R&D centre CENTEXBEL, consists of 17 European partners from across the value chain including design, manufacturing, NGOs, and research and innovation. 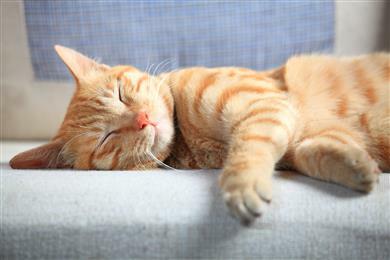 Devan Chemicals, Innovator für Textilveredelung, hat kürzlich eine Technologie eingeführt, um Textilien von Allergenen zu befreien, die Katzen und Hunde verbreiten. Purissimo™, eine völlig natürliche Lösung auf probiotischer Basis, hat das Potenzial, jenen 30 % aller Menschen in Deutschland zu helfen, die während ihres Lebens von einer Tierallergie betroffen werden. Die Technologie wurde von Purotex® inspiriert, einer erfolgreichen allergenreduzierenden Lösung, die schon seit über zehn Jahren für Bettzeug eingesetzt wird. 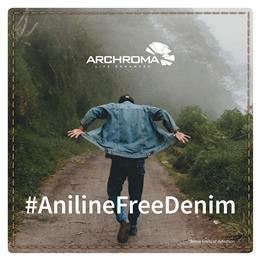 Archroma, a global leader in color and specialty chemicals towards sustainable solutions, today announcedthat the production of its new aniline-free* Denisol® Pure Indigo has been accelerated due to the high demand encountered on the market. The companies featured on PressReleaseFinder are active in several industries. If you are interested in a specific industry, please select one to filter the available press releases.